Google Unveils Cloud Spanner: A Global Database Service — A globally-distributed relational database service with ACID transactions and SQL semantics. WIRED’s writeup gives the bigger picture of why this is a big deal. Is PostgreSQL Good Enough (For Almost Everything)? — Can Postgres be ‘good enough’ for all sorts of different use cases? Time series, object stores, pubsub, realtime, and more are covered here. Tarantool: The Good, The Bad and The Ugly — A practical demonstration of Tarantool, an open source in-memory NoSQL database and Lua app server. 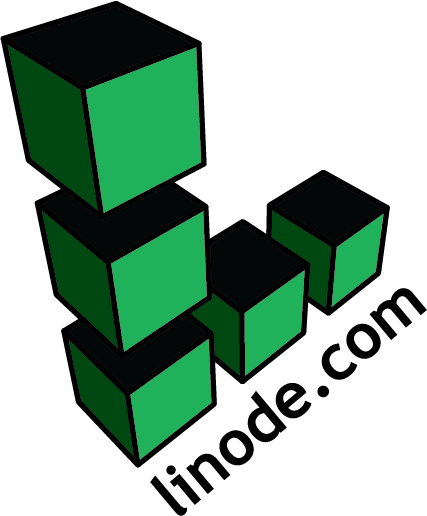 Linode is the SPEEDIEST SSD host for your DB - simple, reliable & powerful. — MySQL? MariaDB? PostgreSQL? Whatever DB you use, run it on a Linode, the most scalable, reliable and fastest servers in the cloud. Use promo code DB20 for a $20 credit and get started. Microsoft Azure DocumentDB Goes After MongoDB Users — Microsoft is encouraging MongoDB users to switch to their Azure DocumentDB service, promising no rewrites would be necessary due to its MongoDB protocol support. A Look at Instapaper's Outage Cause and Recovery Process — Bookmarking service Instapaper experienced a 30 hour outage. Here’s the story of how their MySQL database failed, why, and how it was resolved. 'Climbing' Big Data With Virtual Reality — Why just look at graphs on a screen when you can go into virtual reality and ‘climb’ your data? Video here. PostgreSQL At 10TB and Beyond — Chris Travers discusses what happens when managing over 10 terabytes of data in PostgreSQL. Does it scale and what kinds of problems need to be resolved? Google Launches Video Analytics Challenge — Essentially it involves classifying YouTube videos. Prizes up for grabs. Online.net Introduces ODS: High Performance SQL Database Infrastructure — A fully managed cloud SQL service. Practical Query Optimization for MySQL and PostgreSQL — In this book, you’ll learn how to find, evaluate, and improve the queries running on your database servers. Managing Houses and Properties: A Real Estate Agency Data Model — The latest data model dive from Vertabelo. SQL Source Control: track each change to your SQL Server database — Get a full history in your source control system. See who made changes, what they did & why. See how.